It&apos;s the summer of road trips here on the I LOVE NEW YORK blog. We&apos;re releasing five road trip itineraries this season to help inspire your summer getaways. Our first week took us across the state from Albany to Niagara Falls. 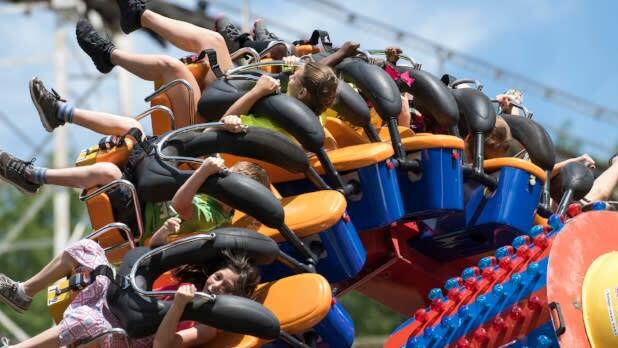 This week is for families who can’t get enough fun in the water—this is a road trip of your aquatic dreams. Start 10 miles north of Albany on US Route 4 where this scenic route through the Adirondacks offers jaw-droppingly gorgeous views of the Hudson River, Champlain Canal, Lake George, and finally, Lake Champlain. Without stops, the approximate driving time is just under four hours. 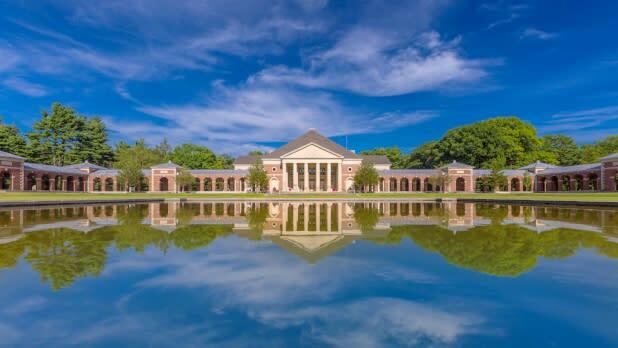 Split off from the route for a detour to Saratoga Spa State Park where you can picnic, walk nature trails, or take a dip in the park’s two kid-friendly swimming pools. The Peerless Pool has a kiddie pool and waterslides, and the stately Victoria Pool was actually built in the 1930’s when it was a hot spot (literally—it was the country’s first heated pool) for the rich and famous. While you’re at it, head to the charming, historic town of Saratoga Springs and feast on locally-sourced, picky-kid-pleasing comfort food at Comfort Kitchen. 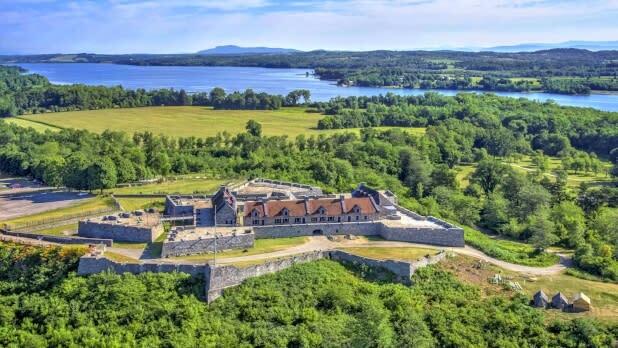 Any families with kids learning about American history in school should stop the car for a tour of Fort Ticonderoga, the site of a famous American victory during the Revolutionary War. Young students can watch their lessons come to life through reenactments and hands-on activities. 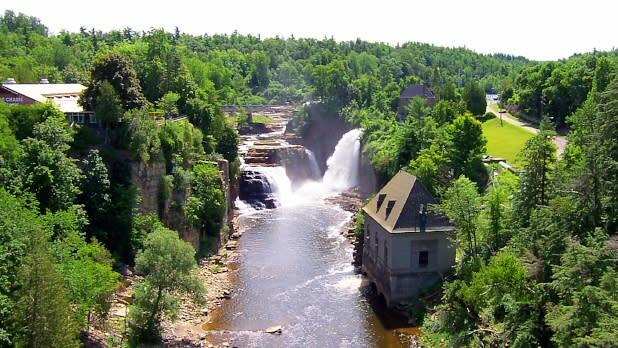 Not only is the natural beauty of the Ausable Chasm—aka “the Grand Canyon of the Adirondacks”—mind-boggling, but there is so much to do that you might consider spending the night at their campground or a nearby motel. 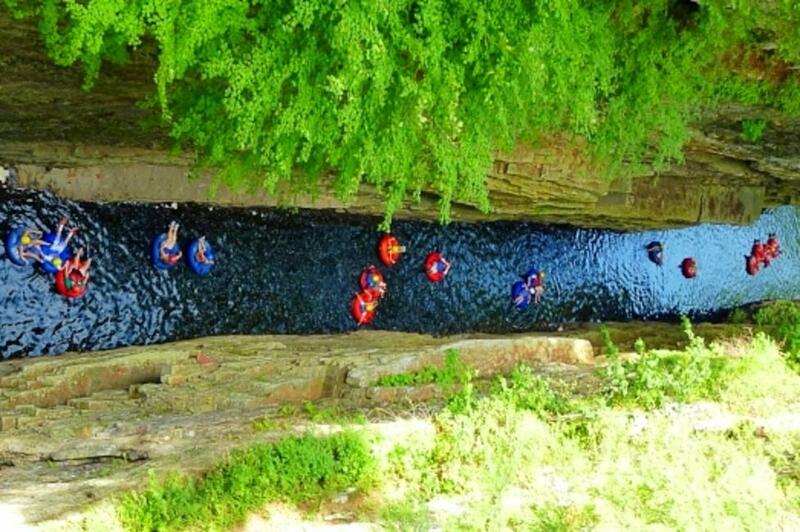 Families can explore the chasm on foot, raft, bike, inner tube, and even via lantern light at night on Wednesdays, Fridays, and Saturdays throughout the summer.